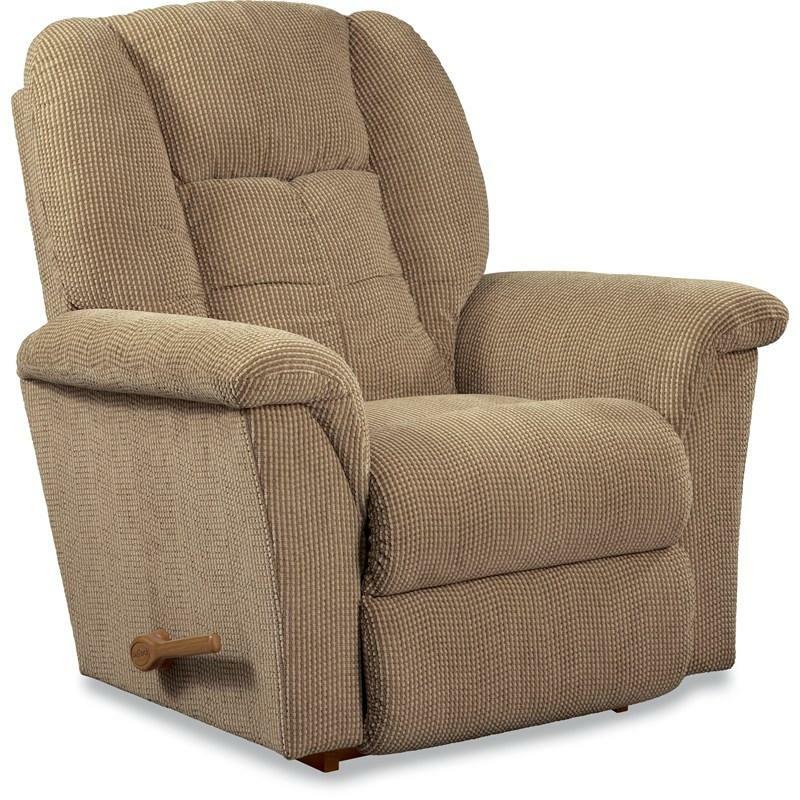 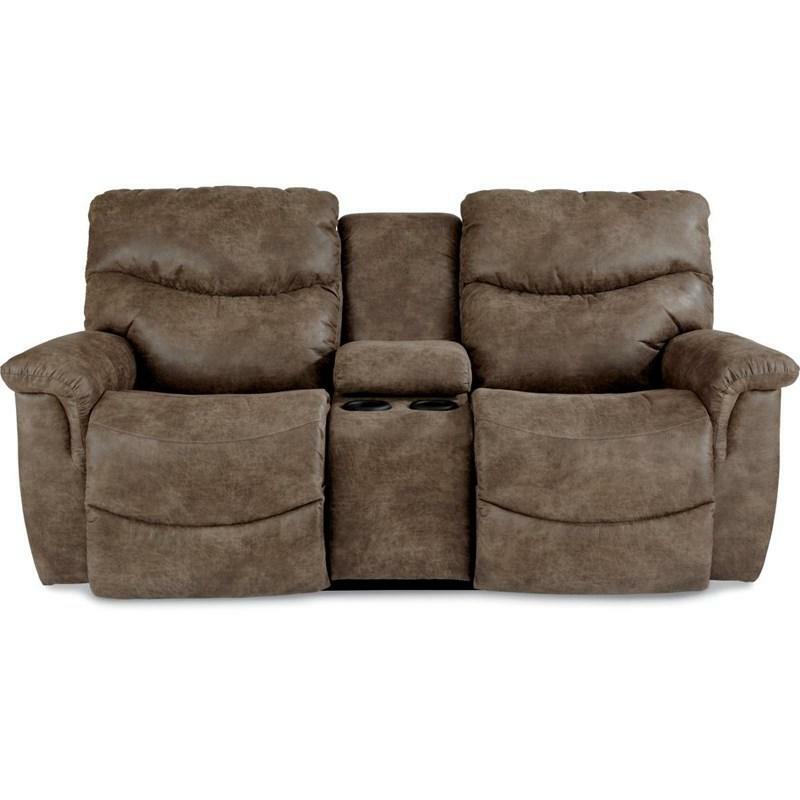 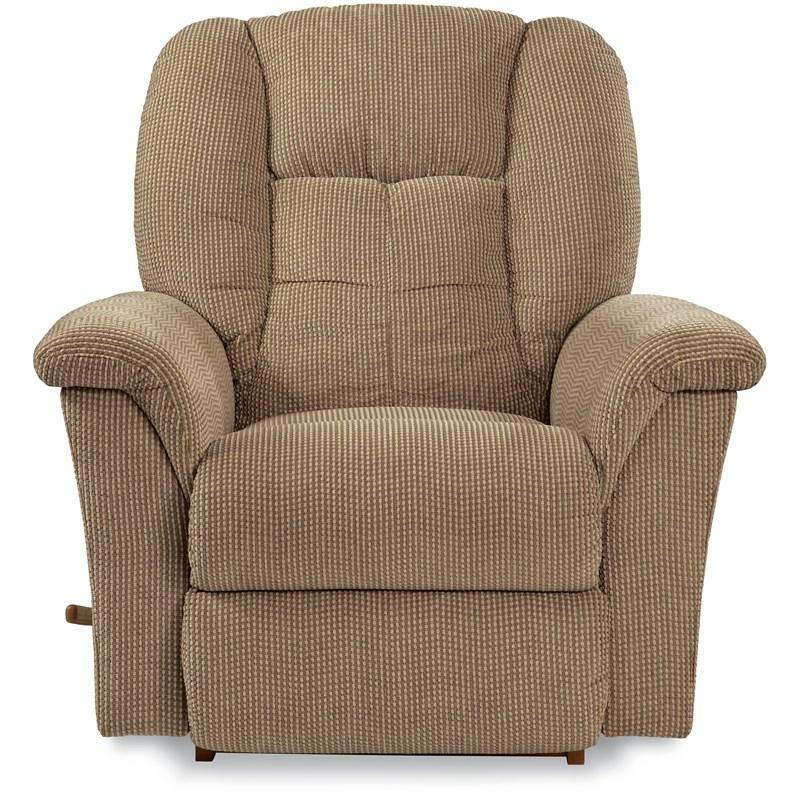 When it comes to comfort, bigger is better with the Jasper recliner by La-Z-Boy. 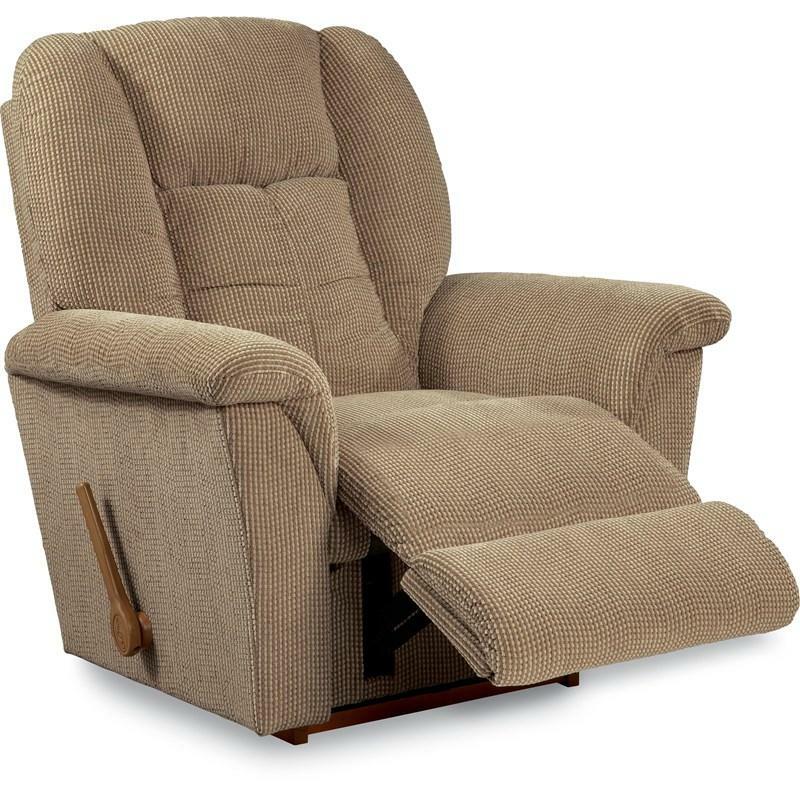 Generous in scale, with pillow arms and a stitched pillow back cushion that snugly supports you as you rock and recline. 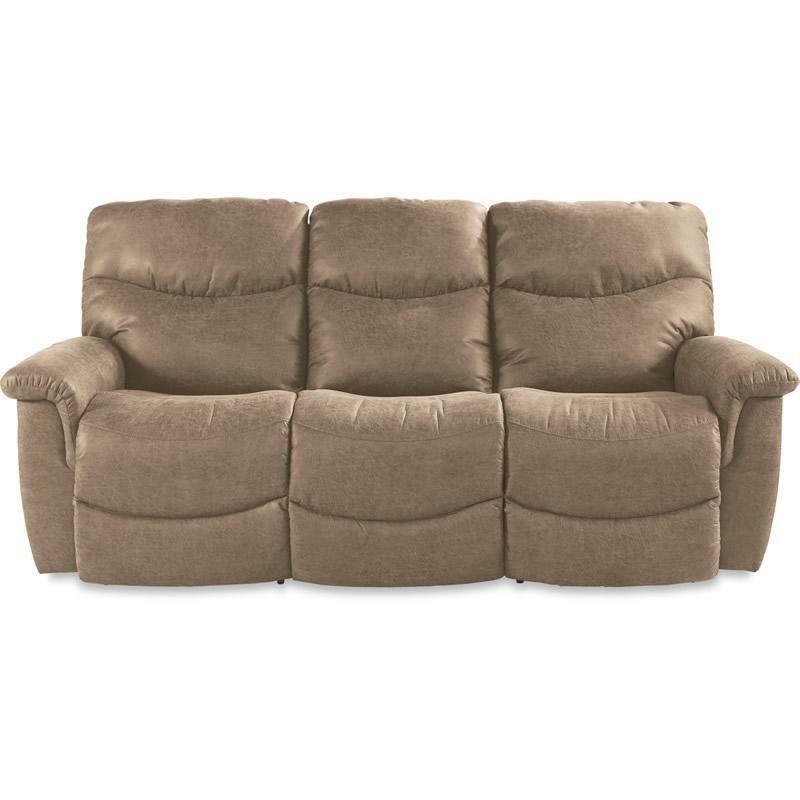 With an ultra-plush chaise seat that forms one continuous reclining surface for big time comfort and added leg support.